Events - Sable Industries Inc. Here is a listing of upcoming events Sable will be participating in over the coming months, and we look forward to assisting you in person. If there are additional events you feel Sable should consider down the road, please let us know. Feb. 7th - 8th, 2019 - Star of the South Dental Meeting (our rep Rick Simmons). Email Rick with inquiries about the show. March 21st - 23rd, 2019 - Hinman Dental meeting, Atlanta Georgia. Please contact Marcus Simmons to arrange a meeting or for more information. April 4th - 6th, 2019 - Oregon Dental Conference (our rep Tammy Norton). Email Tammy with inquiries about the show. May 9th - 10th, 2019 - Montana Dental Association (our rep Tammy Norton). Email Tammy with inquiries about the show. May 16th - 18th, 2019 - California Dental Association South Conference (our rep Michael J./Brad Morrell) Email Brad with inquiries about the show. June 27th - 29th, 2019 - Florida Dental Convention (our rep Michelle Coe Holden). Email Michelle with inquiries about the show. 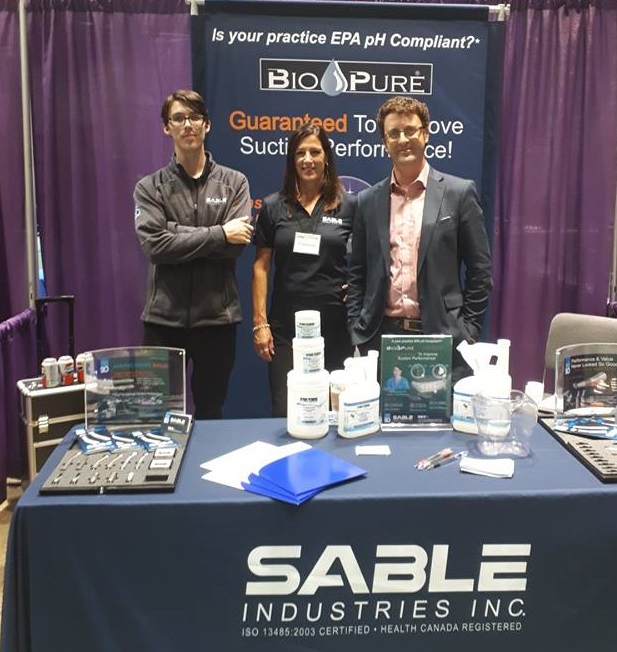 Sept., 2019 - California Dental Association North Conference (our rep Michael J.). Email Michael with inquiries about the show. Sept. 16th - 21st, 2019 - American Association of Oral and Maxillofacial Surgeons Annual Meeting (our rep Greg L.). Email Gregg with inquiries about the show. 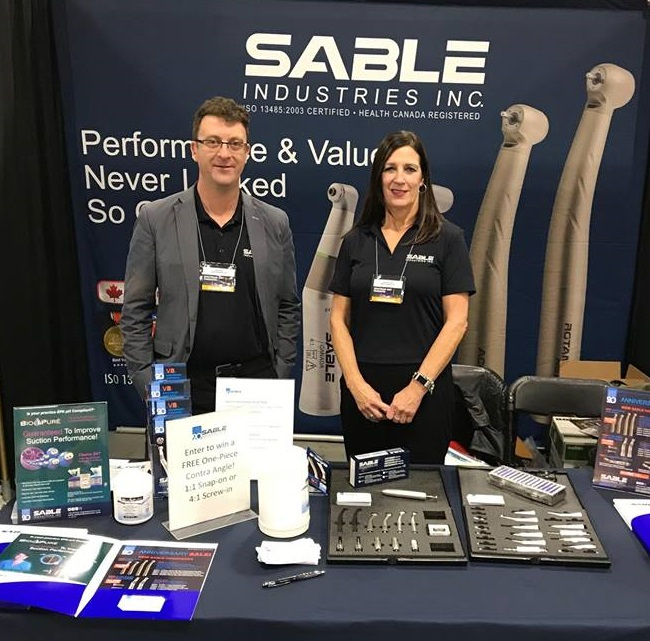 Oct. 3rd - 6th, 2019 - Ohio Dental Association Annual Meeting (our rep Chris Bachus). Email Chris with inquiries about the show. 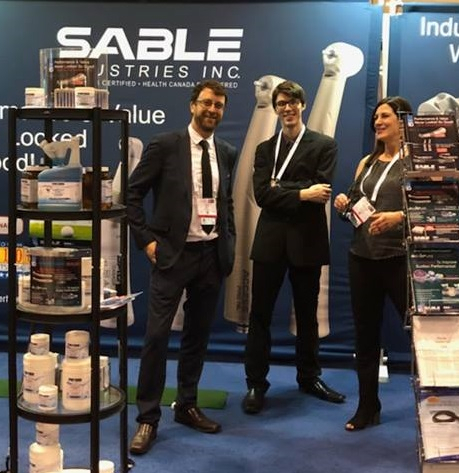 Nov. 29th - Dec. 4th, 2019 - Greater New York Dental Show (our rep Vin Raia). Email Vin with inquiries about the show.